The dust has finally settled following the ACREW Monaco Lounge, in partnership with Warsash Superyacht Academy, at La Rascasse from 23rd – 25th September for the Monaco Yacht Show. At ACREW we are absolutely thrilled with the turnout for this year’s event, it was certainly the place to be during the show. The buzz throughout the ACREW Monaco Lounge during the event was electric and the turnout over the 3 days was extraordinary. 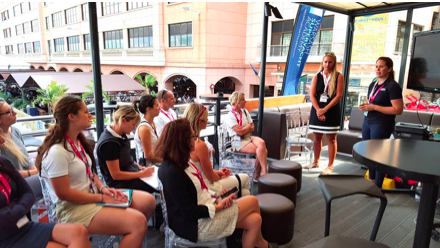 ACREW welcomed a massive number of crew and business partners over the 3-day event. 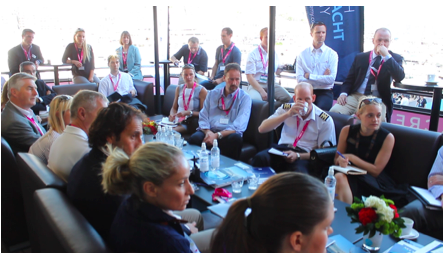 In total we welcomed 644 Crew, including 114 Captains, as well as 183 Business Professionals. Of the crew that visited 43% were interior crew, 23% deck crew, 23% captains and 11% engineers. 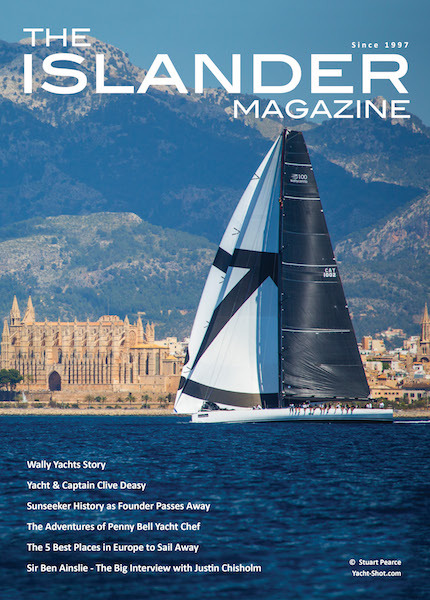 ACREW were proud to invite a massive 771 Superyacht Captains and Crew to enjoy exquisite networking lunches served by NeKo Yacht Supply, Galleytek and Adams & Adams. The impeccable Taster Menu offered for lunch proved to be an exciting experience. Served from 12.00 – 13.30 each day this gastronomic lunch was said to be the most talked about catering on offer during the show. 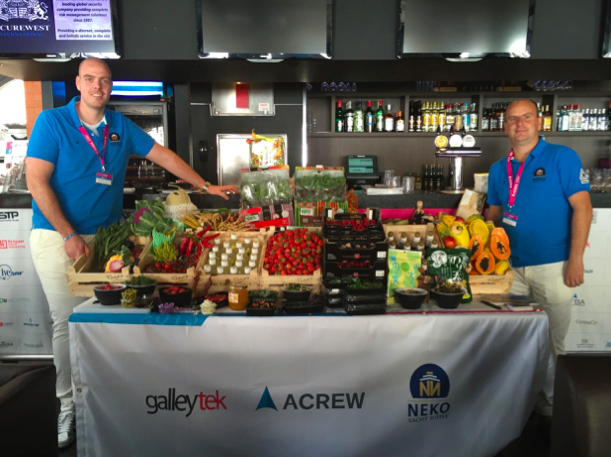 All the food was provided by leading Dutch superyacht provisioners NeKo Yacht Supply who pride themselves on the quality of their produce. Each day NeKo brought along one of their suppliers to talk about how they produce food of such high quality and to demonstrate some ideas about how to get the best from it. 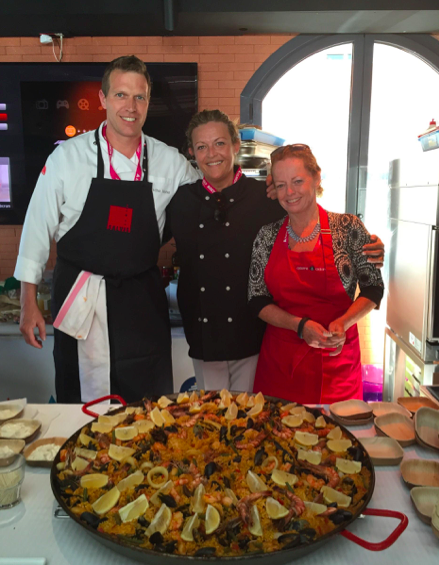 Superyacht galley specialist Angie Lenton from Galleytek was joined by Swiss chef Sascha Hofer from Salvis and Kate Adams from Adams & Adams to prepare and serve complex mouth-watering dishes in a seemingly effortless manner. The second addition to the first day; “First Response Masterclass” was also highly popular amongst the 33 crew attendees. Skilled Trainers Sara Butler from MedAire and Grace Wilsher from RDT provided this essential medical session for all superyacht crew covering the differences in the first responders’ approaches to trauma and medical emergencies on-board. During the session Grace Wilsher from RDT also provided participants with an introduction to the Tempus system demonstrating its use and benefits on-board. 33 Captains and experts joined together on day 2 of the ACREW Monaco Lounge to discuss the impact MLC regulations has had over the last 2 years as well as new changes coming into effect. The discussion then turned to the serious subject of a possible encounter with migrant boats in the Mediterranean – how to prepare and actions you should take to both save lives and protect your crew and vessel. The panellists hosting this informative discussion included Heidi Watson from Clyde & Co, David Summerfield from Securewest International, Captain Rod Hatch & Andy Langford from Warsash Superyacht Academy. Charlie Thewissen from De Keizer Marine Engineering shared important insights about the Alarm, Monitoring and Control Systems (AMCS) of tomorrow followed by a session on the testing and treatment of “the diesel bug” by leading specialist Oliver Rumford-Warr from Fuelcare. Dr. Angus Webb, a respected naval architect and engineer from Southampton University, joined Oliver to discuss how possible improvements to fuel economy provided by Fuelcare can be verified independently. The attending engineers outlined the importance of this issue on board; highlighting its relevance today. 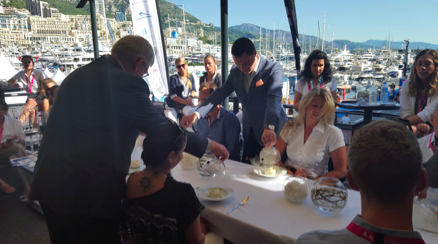 Champagne, caviar and smoke filled & sweet wood scented domes greeted the 46 excited Chief Stews arriving for the “WOW Factors at Luxurious Tables” Masterclass on the final day of the ACREW Monaco Lounge. 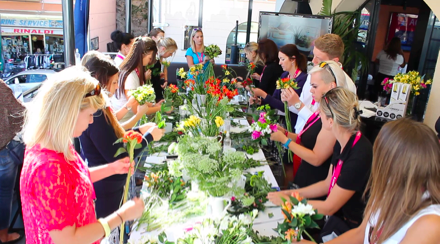 Guests were absolutely blown away by this creative and innovative workshop hosted by Peter Vogel & Ton De Wit from Interior Yacht Services. Each guest at this inspirational masterclass had the opportunity to be a guest, taste the sensational food and enjoy the synchronised service at one of the 3 courses offered in this interactive session. The food was provided by ACREW´s provisioning partner NeKo Yacht Supply & was prepared into stunning dishes by the superb chefs team from Salvis, Galleytek & Adams & Adams. 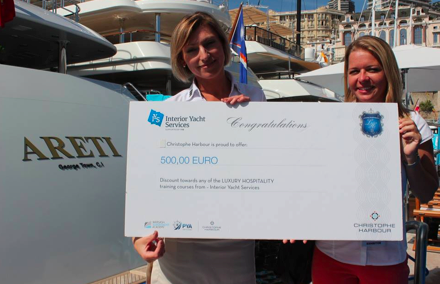 Christophe Harbour, ACREW’s Premium Partner gave away a training cheque for Interior Yacht Services worth €500 to one lucky Chief Stew during the lunch on the final day of the event. The guest who was not present at the lunch on announcement was hand delivered the cheque to her yacht by Melanie Dupre from Christophe Harbour. 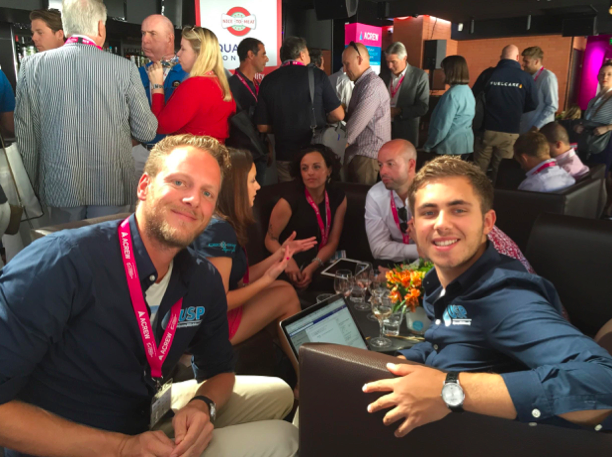 The La Rascasse terrace at the ACREW Monaco Lounge on the final day of the event was bustling with activities. A fascinating, enjoyable and educational presentation on The Islands of Tahiti was presented by Christelle Holler from Tahiti Tourisme together with Captain Michael Schueler, Yacht Captains Association. Christelle gave away a stunning gift of a tahitian pearl to one ecstatic guest & a trip to Tahiti to Norma Trease for her birthday who unfortunately could not make the event, guests celebrated with birthday cake & champagne. 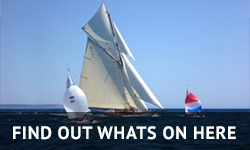 Gremco drew the event to a close on Friday afternoon hosting their “Ropes & Rigging” masterclass. Jean Christophe from Gremco provided the deck crew and HOD’s with an overview of different types of lines & rope and when to use them: offering practical demonstrations exploring the dark art of splicing and an opportunity to solve their problems and issues in a Q&A session. ACREW would like to thank all their Sponsors and Partners for helping to contribute to such a fantastic and memorable event.